Bring Your Sofa Back to Life With Our Sofa Cleaning Services! Over the years, Oven Cleaners has helped countless customers make their sofas look good as new. Our ample experience in sofa cleaning and professional cleaning services has demonstrated to us the importance of a clean sofa. Sofas are often the focus of the room they inhabit, and deserve to be treated – and look – like your pride and joy. A clean sofa will lend the entire room a sparkling vibe – not to mention that it’s also important to have a clean sofa because dirt, bacteria and microbes can blight your sofa over time, and there are quite serious health risks associated with their presence! Sofa cleaning is a job best entrusted to a professional cleaning company – and we think we’re the king of them all! Phone us now on 020 3397 9082 to arrange a visit from our sofa cleaning team! If we do say so ourselves, we’re the best in show when it comes to sofa cleaning – we have the know-how, processes and equipment to deliver the best professional sofa cleaning services money can buy (however, given our competitive pricing, our services won’t cost you an arm and a leg!). Our professional team of certified and trained cleaners have dealt with almost every variety of stain and blight over the years, and they’re yet to encounter any they weren’t able to remove! However, despite their prowess, they’re never complacent - they see every sofa they work on as a challenge, and their dedication to success means even the most stubborn stains don’t stand a chance! If their technical expertise wasn’t enough, they’re also equipped with a vast arsenal of sofa cleaning products and the latest high-tech cleaning equipment, meaning they can work on any kind of sofa, and the odds that they can get rid of what’s afflicting your settee are maximized in their favour! 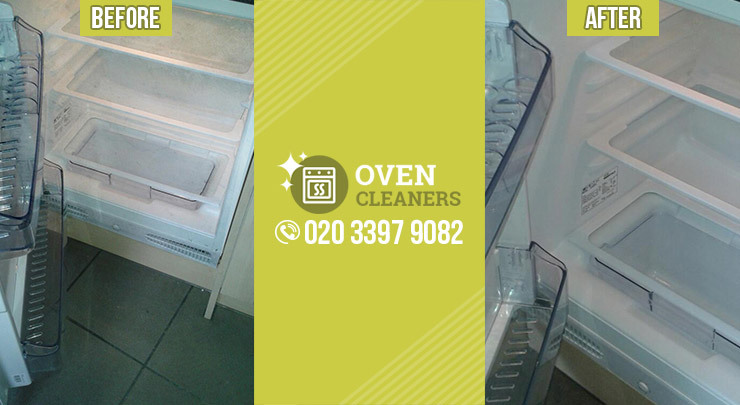 Call us now for a free quote on 020 3397 9082! The sofa cleaning products we use are quality, branded solutions that won’t dry out, damage or shrink the fabrics of your sofa – the products we use are totally compatible with every type of sofa. When we offer you an initial consultation (with a totally free of charge quotation thrown in for good measure! ), we will seek to quickly establish the exact fabrics and materials used in your sofa, so we know exactly what products we need to bring with us on the day. We simply refuse to be caught short on the job! So, if you own a sofa that’s in need of renewal, and are considering cleaning it yourself, or simply buying a new sofa, don’t! Assign Oven Cleaners to clean your sofa for you – we’re confident you’ll be awed at our ability to make any sofa, irrespective of the state it’s in when we start cleaning, look like it was newly purchased! No matter the nature of the blemishes, dirt or stains that blight your sofa, you can trust us to rid your sofa of them! Our services can easily be arranged at a moment’s notice - simply give us a call on 020 3397 9082. A welcoming representative from our customer service team will be pleased to hear from you, and field any queries you may have about our sofa cleaning services or our other professional cleaning services. We’re confident that you’ll be ready to arrange a visit from our professional sofa cleaning team by the end of the call! Make the centerpiece of your living room or bedroom the immaculate emblem it deserves to be right now by enlisting our sofa cleaning services!